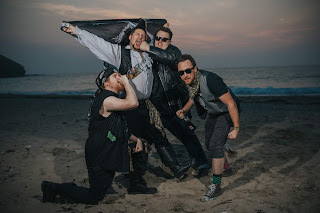 Pirate Copy Announce New Album And Releases New Track "All Drunks On Deck!" 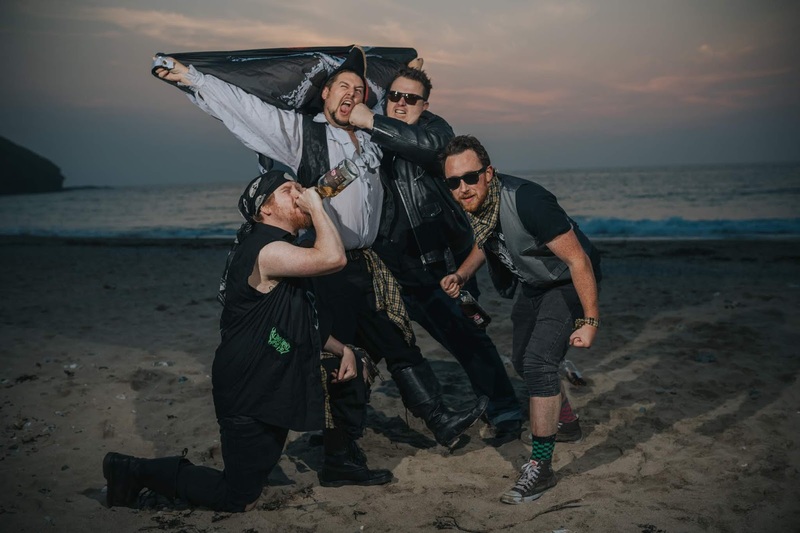 Brit punk rockers Pirate Copy will release their new album "Swashbuckle and Swagger" this fall come October 26th 2018! They have also released a new track off it titled "All Drunks On Deck!" check it here: https://youtu.be/l_57XhSXviM.